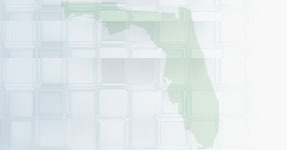 Florida Health Insurance Web is more than just an "Insurance Company." 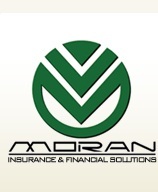 We offer a huge health insurance product line with free consulting services. Our Florida health insurance consulting includes:complete analysis of competing insurance products, individual analysis of your current health situation, and multiple insurance carriers and products to choose from. Get a Free Health Insurance Quote from Florida's most reliable health insurance consulting provider. It's free and easy!